The French Defence is one of the most popular and reliable responses to 1.e4. 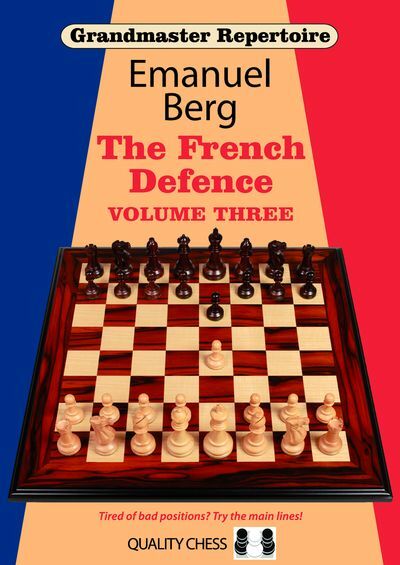 Grandmaster Repertoire 16 - The French Defence 3 concludes this ambitious three-volume series by offering a comprehensive repertoire against the Advance, Tarrasch, and other alternatives to 2.d4 d5 3.Nc3. Drawing on more than two decades of competitive experience with the French, GM Emanuel Berg presents state-of-the-art solutions for Black. Volume One and Volume Two of the series cover the Winawer Variation.